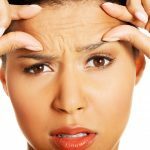 If you go looking for anti wrinkle creams online, it won’t be long before you start seeing adverts for products that claim they can remove all your wrinkles in just a few minutes? What are these products? How do they work? And are their sensational claims really true? 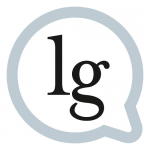 There are several different ways that these products set out to fulfil their dramatic promises. The simples ones don’t really remove wrinkle problems at all, but just cover them up. They do this by filling in the furrows in your face so that skin looks smoother. 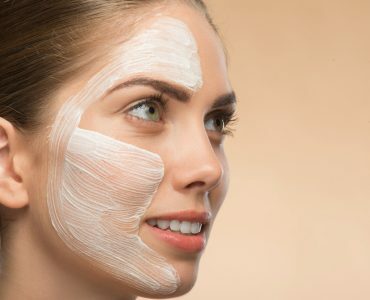 For them to work, you’ll have to get the colour to match perfectly, which is tricky if you’re very pale or very dark, because putting foundation or finishing powder over the top of them increases the risk that the filler will shift when your face moves, and that can leave you with lines that look deeper than ever. if you want to use a filler that’s less likely to shift like this, look for one that promises high elasticity. You’ll have to keep your face as still as possible for two to five minutes after putting it on, but once it’s had time to settle it should move with your face, meaning that actions like smiling or squinting don’t create problems. It’s much easier to relax and enjoy yourself when your wrinkles are not only gone (for the day) but likely to stay that way. 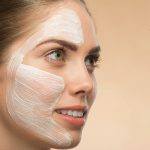 Never try just filling in wrinkles with ordinary foundation or concealer as you’ll end up with very short-lived improvements that attract more attention to the problem as they break down. 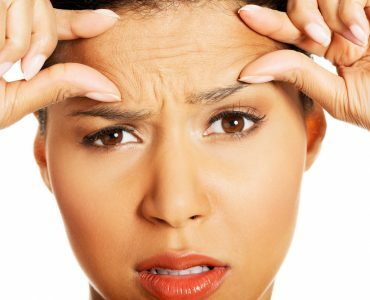 Taking this approach can also dehydrate your skin, making wrinkles worse. Other wrinkle remover treatments couple techniques like filling with distraction, using very fine metallic or pearlescent powders to disguise the shadows that make wrinkles stand out, and create something similar to the natural glow associated with youth. The best such products blend particles of different colours to produce an effect that’s less obvious but just as effective. This approach also helps them to counterbalance excess red or yellow pigments in the skin. 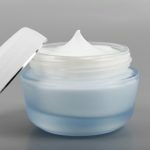 If you want to invest in the best face cream for wrinkles even when you’re prioritising quick results, look for a product that locks moisture into the skin. Ingredients like aloe vera are great at getting the moisture there in the first place but you’ll need hyaluronic acid or a similar chemical if you want to bind it there so that it can’t just evaporate again. When this happens, skin fills out, looking plumper and feeling firmer, and wrinkles are lifted and softened in the process. 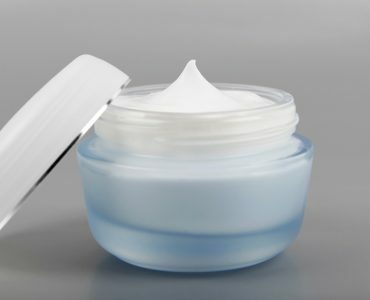 Many anti wrinkle cream products that promise quick results also work over the longer term by nourishing the skin and supporting its repair mechanisms. 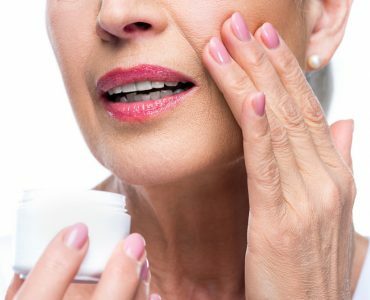 Improving collagen and elastin production doesn’t happen overnight but with the right cream you can start looking better right away and then experience further improvements after two to four weeks have passed. You will never get quite as powerful an effect from fast anti-wrinkle treatments as you do from those that take their time to fix long term problems with your skin, but combination treatments can give you the best of both worlds, providing an immediate confidence boost and helping you to get even better, more youthful looking skin over the long term.